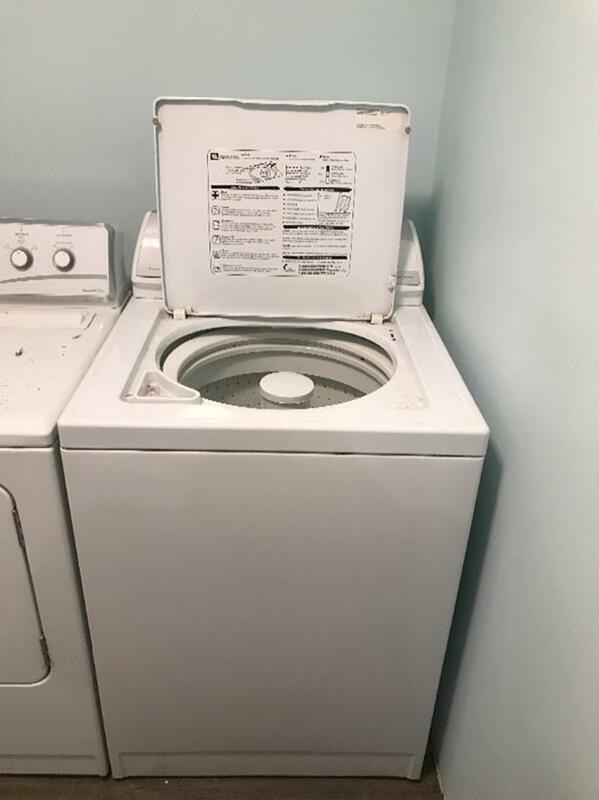 Maytag washer and dryer set. Great condition. Oversized capacity. 4 water level selections. Can be seen working.